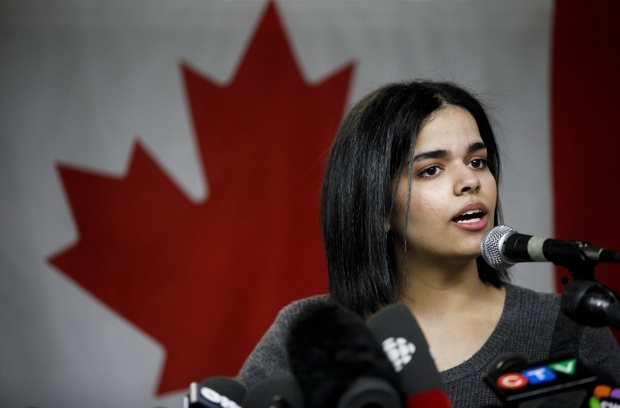 Saudi teenager Rahaf Mohammed has spent her first week in Canada after the country accepted her as a refugee. sending a series of desperate tweets for help to avoid deportation. She said she feared being killed if she was sent back to her family. Should smart use of social media help asylum seekers to effectively “jump the queue”? 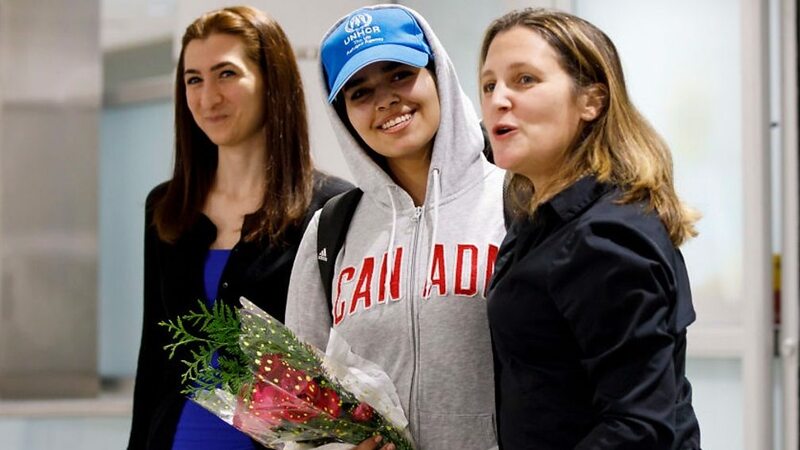 We hear from two people – Hassan al Kontar, the Syrian refugee who was also granted Canadian residency following his tweets from Kuala Lumpur airport, where he was stuck for months, and lawyer Faisal Kutty.